Attractions: Rathaus, half-timbered houses, The Master Draught, market square, Museum of Torture, town walls-ramparts. 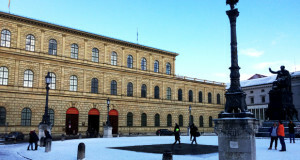 Almost every German city or town has an Altstadt (old town) – it is a historic center amidst modern urban districts. 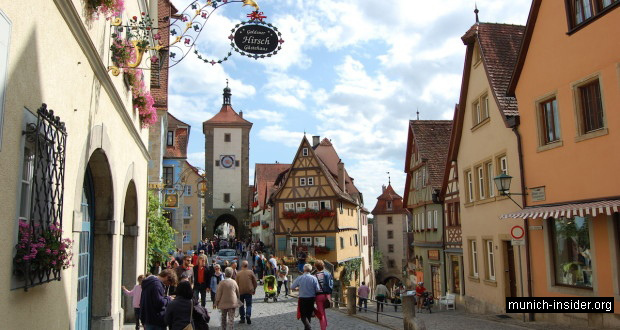 However, the entire small town of Rothenburg ob der Tauber can be considered an Altstadt. It’s appearance is almost frozen in time; in fact, it has changed little since the Middle Ages. 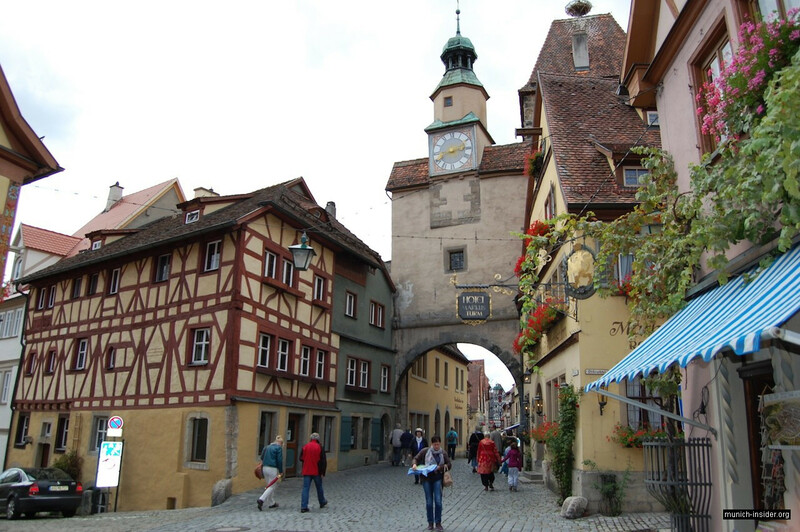 Rothenburg was once one of the most important population centers of medieval Franconia. Well, today it is a cozy tourist attraction in north-western Bavaria. 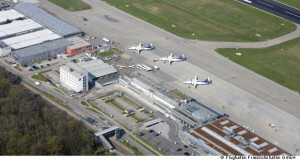 It is located about 230 km (140 mi) from Munich. 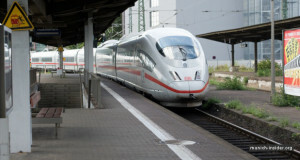 One can get there by train, tourist bus or car. I usually prefer the car: it gives comfort, speed, and a complete sense of freedom. 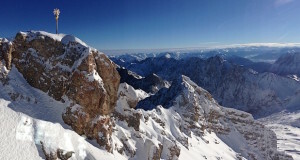 We left Munich at 9 am and driving by the shortest route via Augsburg arrived to our destination by 11 am. While approaching the city, I more or less understood its long and complicated name. Rothenburg-ob-der-Tauber literally means the Red fortress above the Tauber. 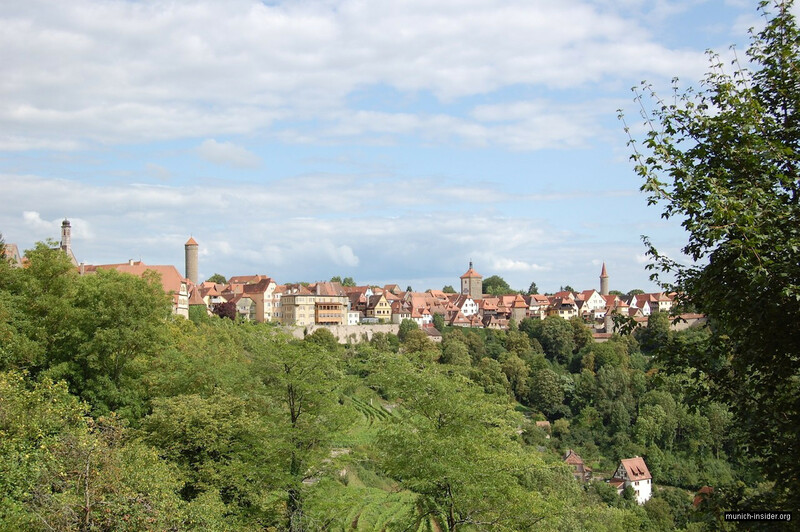 Indeed, the town is located on the mountain and rises above the valley of the Tauber River. The town is walled; there are ramparts along its entire perimeter. It is better to park the car outside the town’s wall. That’s what we did. The town is really small, just in ten minutes we were in its heart, on the market square. 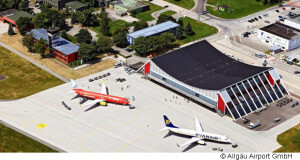 The main attraction here is the Rathaus (town hall) building. It consists of two parts: a Gothic tower, which is nearly 800 years old, and the adjacent building typical of medieval Franconia. Well, what is a typical medieval Franconian house? Such a building has a high sharply peaked red tile roof with a multi-level attic or loft inside. You can see this right away because of rows of small windows at different roof levels. There are many such buildings in Nuremberg, while in Rotenburg virtually every house, big or small, was built in this style. We realized this when we climbed up the Rathaus tower; the entire city can be seen from the observation deck. We spent the next hour strolling along the narrow old streets and looking at the burghers’ houses. 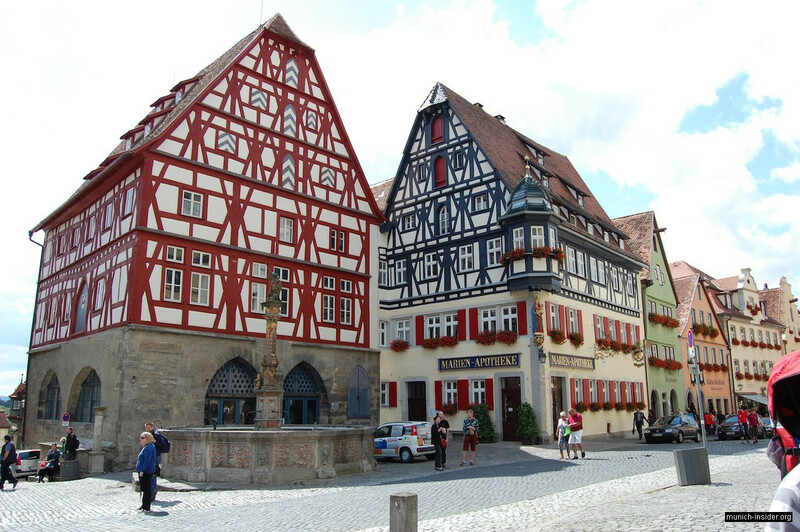 Almost all the buildings in town are half-timbered, their walls are colorfully painted. The balconies and windows are decorated with live flowers. Every house radiates a homey feel, and the entire town conveys comfort, cleanliness and atmosphere of the Middle Ages. There are virtually no modern buildings in Rothenburg. 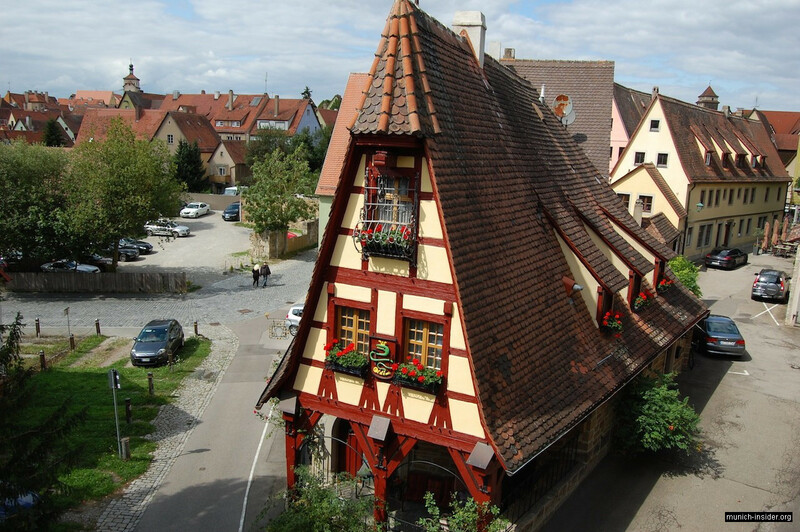 One of the buildings, a stone’s throw from the Rathaus, is associated with the most famous legend of Rothenburg. The legend is linked to the house with the clock on the front of the roof, which once housed an old tavern. During the Thirty Years’ War in the first half of 17th century, the town was captured by the enemy and was about to be completely destroyed and burnt. According to the legend, the invaders agreed to spare the town only if one humiliating and seemingly impossible conditions is met: The Bürgermeister (Mayor) of Rothenburg had to drink a huge 7-pint tankard of wine in one gulp. Mayor of the time, named Nusch masterfully fulfilled this condition and saved the city. Did it really happen, no one knows. The alleged Master Draught took place in the tavern. Nowadays, at certain hours of the day, the windows on the sides of the clock above the tavern open and a puppet performance showing the drinking scene is given. Well, this story is both funny and beautiful. The market square is full of cafes and taverns. We had lunch in one of them. For dessert we went to a bakery and tried famous Rothenburger Schneeballen (Rothenburg’s snowballs), delicious pastry balls. And then we went to a local museum of medieval torture; it is located in the ramparts in the southern part of the town. 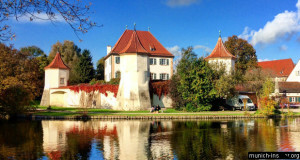 There are quite a few such museums in Europe, but the museum in Rothenburg is one of the biggest and most interesting. Frankly speaking, the exhibits are pretty scary and horrible; here is the most memorable one. An iron cage hung from a crane and was slowly lowered into a well. In the cage were unfortunates, mostly women suspected in witchcraft. If the suspect choked and drowned in water, then she was a witch; if she survived (which I cannot imagine was possible) she was acquitted. Well, those were Dark Ages indeed, but that’s also part of history… So, after getting sufficient amount of scare we decided to relax a little and went for a walk on the town’s outer wall. We walked almost the entire perimeter as if medieval town guards and enjoyed more views of tiled roofs and cobbled pavements. In general, we got a very nice impression of Rothenburg. It was a real journey in medieval Germany.